Love to shop? Love to shop on the go? Love to shop while shopping? 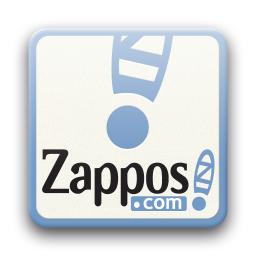 If you answered yes to any of those questions (especially the last one) then you need to grab the new app from online retailer Zappos. 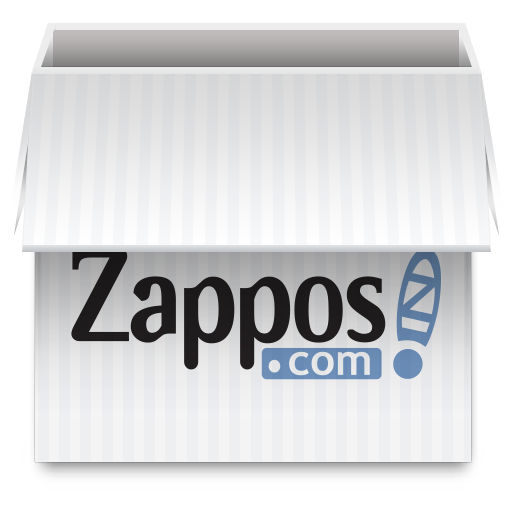 It offers all of the Zappos deals that you've grown to love, but it also has the features that you would expect from a good shopping app. Of course you can search and buy, but it also has product reviews, a sharing feature that works over bluetooth, and a wishlist style feature.